COBRA is a Security Services Company based in Belfast, Northern Ireland. Cobra Security currently holds SIA Approved Contractor Scheme (ACS) status for the provision of Security Guarding & Keyholding. 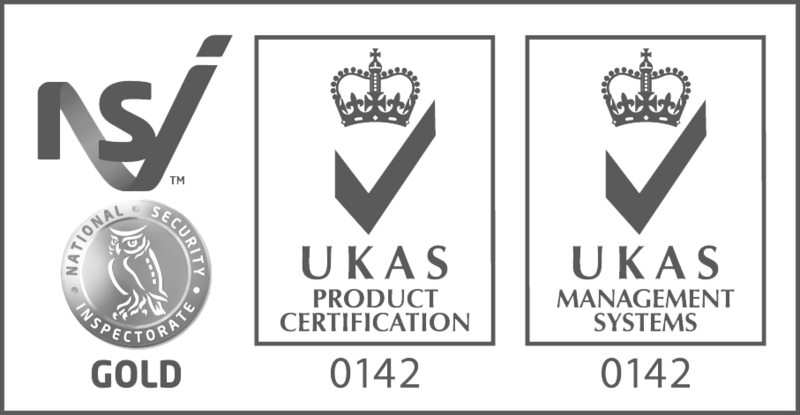 Cobra Security holds NSI Gold Status along with ISO 9001, 14001 & 18001 all of which are audited by the NSI every 6 months. Cobra Security is a member of the British Security Industry Authority (BSIA) and our General Manager, Stephen McComb, is the Northern Ireland Chairman. 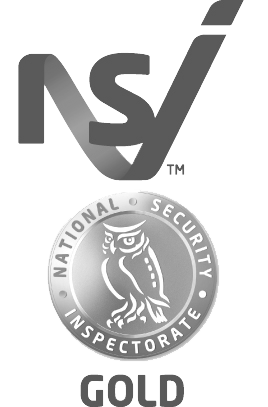 We have been delivering tailored Security Solutions to our Clients throughout the UK & Ireland since 1998. Our experienced team of Security Professionals work in all aspects of the security industry including Commercial, Industrial, Events, Door Supervision, Corporate Concierge, CCTV Installation, CCTV Monitoring, Security Guard Dogs & Handlers, Keyholding / Alarm Response and Close Protection. 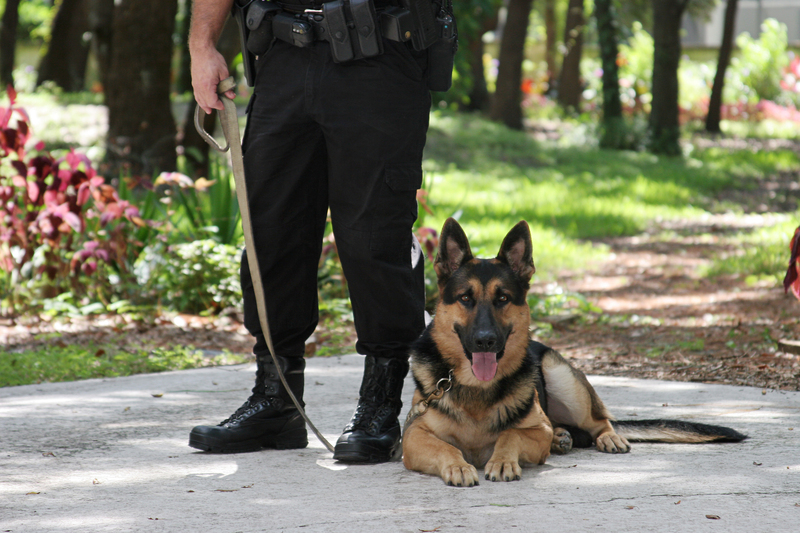 We have been delivering providing dynamic security services across all sectors of the UK economy since 1998. This means we have a deep understanding of the security issues impacting on UK and Irish companies and organisations. Your property isn’t just a place to conduct your business. It is a tangible expression of your business ethos. Cobra’s fully integrated Property Services division will help you achieve and sustain these objectives. Can we say a very big thank you to you and all the guys again - as in previous years, we were delighted to have you there - you are always very professional, helpful and (above all) you have common sense! It makes such a difference to have security staff who can see a problem and sort it out! Rather than just report it and wait for someone else to solve it! Thanks for all your help. "We had a break-in at our restaurant, although no significant damage or equipment was stolen it instilled fear in our staff and customers. Cobra partnered with us to improve our security systems, CCTV monitoring and also provide a key-holding response service"